Lindy Elkins-Tanton is the director of the School of Earth and Space Exploration at Arizona State University. She has lead four field expeditions in Siberia, as well as participated in fieldwork in the Sierra Nevada, the Cascades, Iceland, and the Faroe Islands, and a fifth Siberian expedition. Elkins-Tanton received her B.S. and M.S. from MIT in 1987, and then spent eight years working in business, with five years spent writing business plans for young high-tech ventures. She then returned to MIT for a Ph.D. Elkins-Tanton spent five years as a researcher at Brown University, followed by five years on MIT faculty, culminating as Associate Professor of Geology, before accepting the directorship of the Department of Terrestrial Magnetism at the Carnegie Institution for Science. In 2014 she moved to the directorship at Arizona State University. 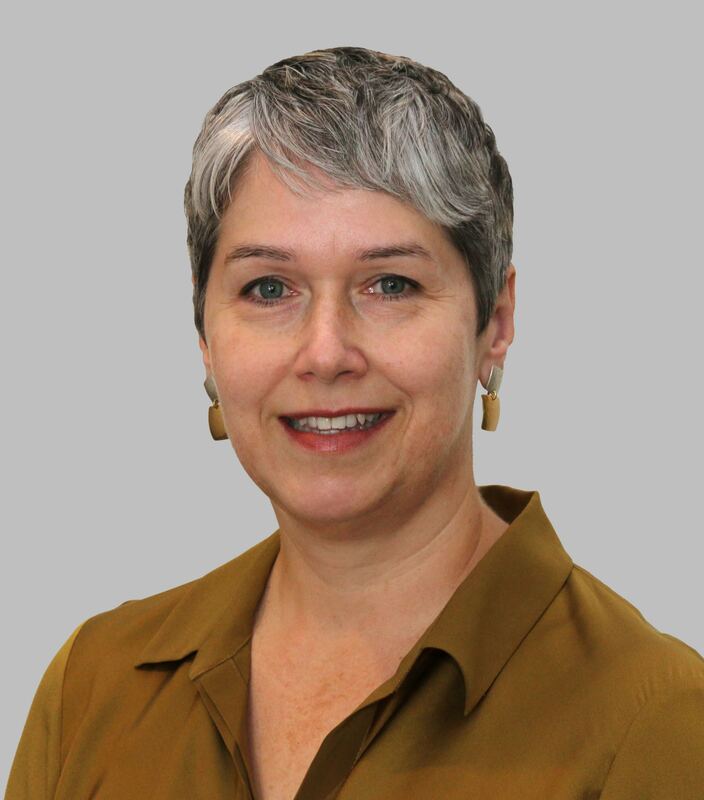 Elkins-Tanton is a two-time National Academy of Sciences Kavli Frontiers of Science Fellow and served on the National Academy of Sciences Decadal Survey Mars panel. In 2008 she was awarded a five-year National Science Foundation CAREER award, and in 2009 was named Outstanding MIT Faculty Undergraduate Research Mentor. In 2010 she was awarded the Explorers Club Lowell Thomas prize. The second edition of her six-book series The Solar System, a reference series for libraries, was published in 2010. In 2013 she was named the Astor Fellow at Oxford University.